Students may apply for admission at check point (Years 8&9), IGCSE (Years10&11) or GCE (Years 12&13). This should be done in good time to enable the successful learners to commence their courses at the start of an academic year. 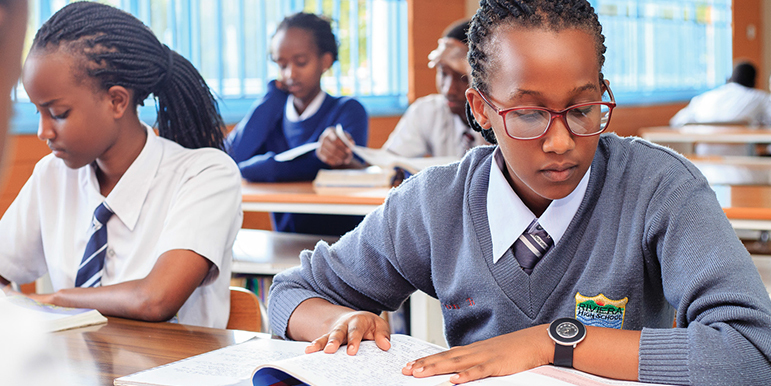 NB: IGCSE is a two year course to be taken in Years 10 and 11, (S3 and S4) after which successful students proceed to Years 12 and 13, (S5 and S6) to take the Cambridge GCE ‘A’ Level programme.